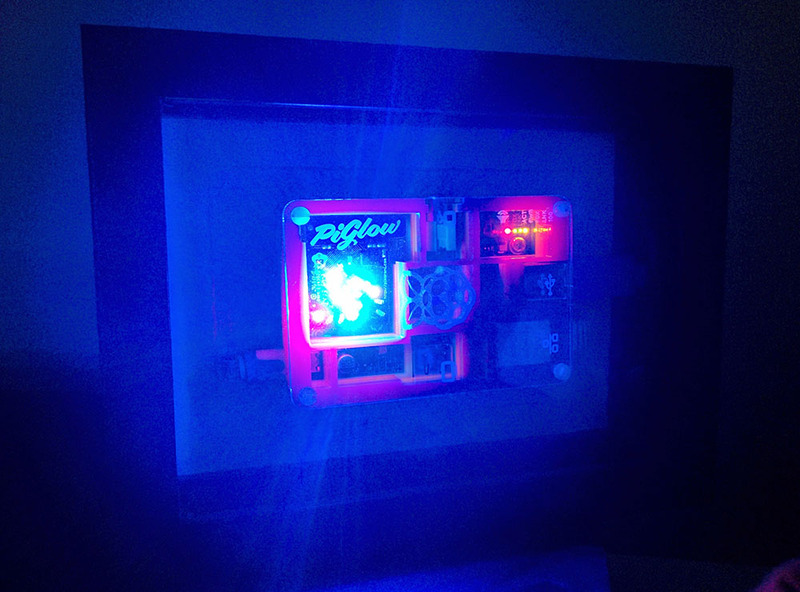 My house mate is currently waiting to get his delivery of his new Raspberry Pi B+ and PiGlow, and as we were discussing this I thought it would be interesting to see if I could control a PiGlow using Node-Red. This one speaks for itself really! Create a simple flow with an Inject Node going into a function node. Click deploy and then try clicking on the inject. Your PiGlow should now light up randomly! Now you can play with your PiGlow to your heart's content! Check out thePiGlow node module Git Page for instructions on how to control it!